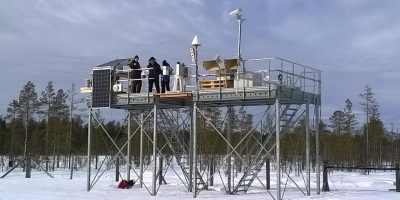 A new method for monitoring soil frost/thaw state in boreal forest environments was developed. 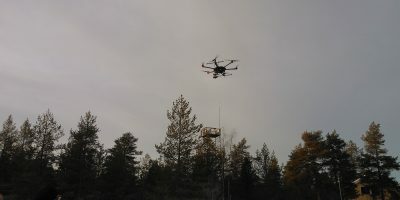 The method enables nearly daily monitoring in a 1 km spatial resolution. The study investigated how the European Sentinel-1 synthetic aperture radar satellite can be used for the estimation of soil frost/thaw (F/T) state in the boreal forest zone. 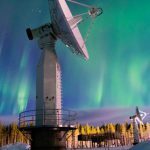 The method allows almost daily monitoring in a 1 km spatial resolution from Finland, and possibly from other northern regions as well. 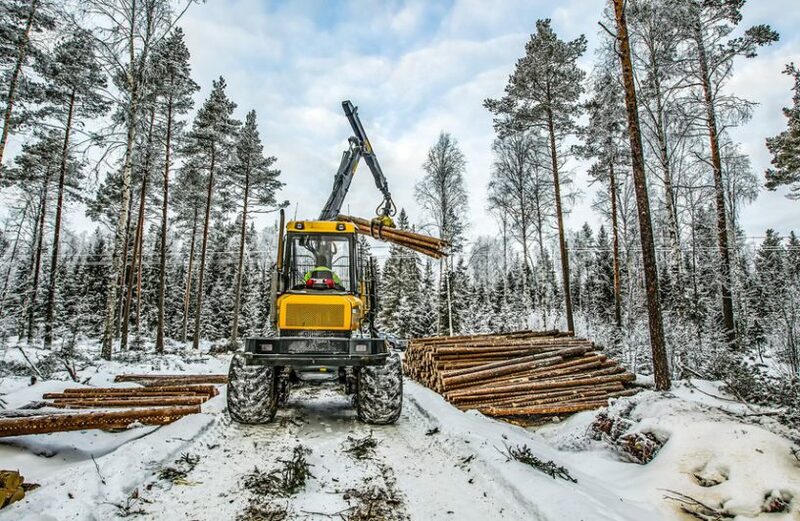 The method can be beneficial for example to users of heavy equipment such as forest harvesting operators, who need up to date information about the bearing capacity of the terrain, which highly depends on the soil F/T state. The main challenge in the study was the influence of tree canopy on the radar signal. Most of the radar signal is scattered from the tree canopy, and only a small part of it penetrates through the canopy to the ground surface and back to the radar. Backscattering components originating from the ground surface and the tree canopy were separated by modeling, and were used to estimate the soil F/T state by a 2-dimensional linear classification algorithm. 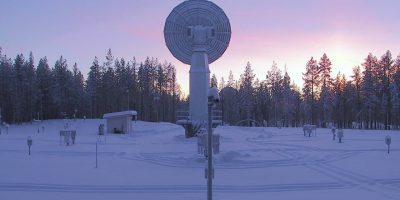 In addition to the remote sensing data, soil temperature and water content measurements, as well as air temperature measurements near the Sodankylä Arctic Space Centre (FMI-ARC) were used. The study found that it was easier to estimate the soil state in soils with increased water content, because then, the contrast between the backscatter of frozen and thawed soil was higher. Even though the canopy backscatter is not directly related to the soil conditions, it is useful in estimating the soil F/T state because it is influenced by the air temperature below zero degrees, and by the snow properties. 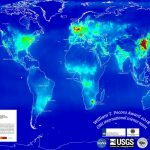 The research was lead by Space and Earth Observation Centre (FMI-SPACE) scientists.